VALUE! VALUE! VALUE! Clean and fresh! New carpet/pad. 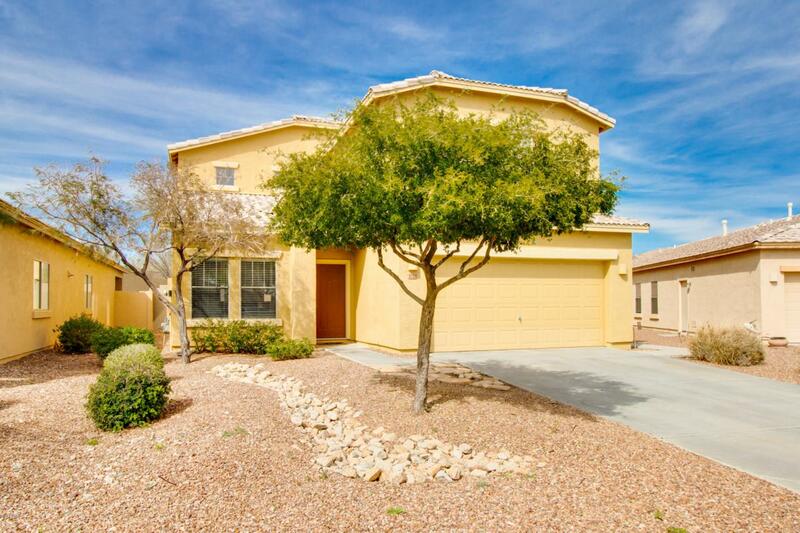 This 5 bedroom + den, 3.5 bathroom home is a dream for a large family. 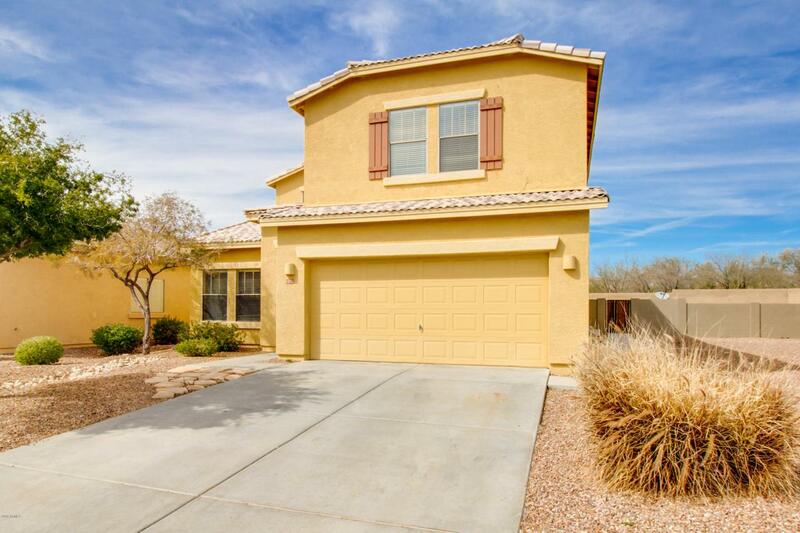 Situated perfectly on a North/South facing lot, it features an eat-in kitchen with pantry that opens up into the great room. Master bedroom with large walk-in closet and den are also downstairs. The secondary bedrooms are large and 2 of them have a Jack and Jill bathroom. In addition to the 5 bedrooms there is a large loft upstairs. Lots of space for the kids! 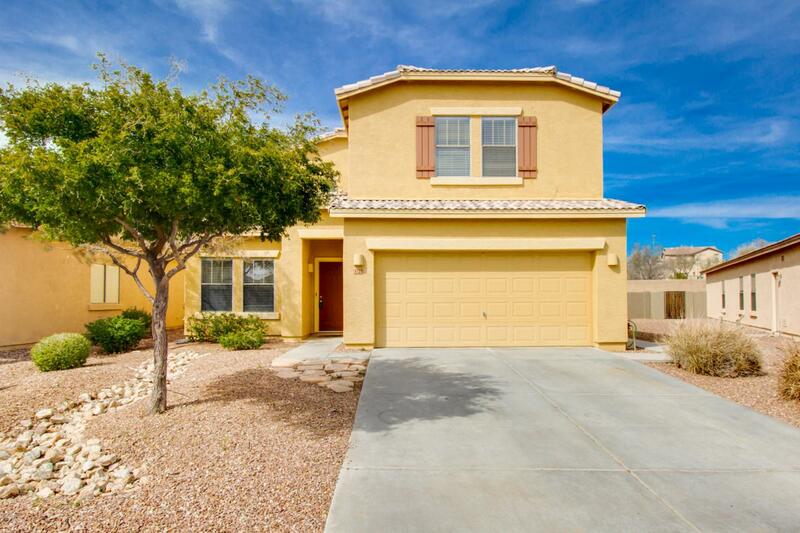 Located just a few houses away from Anthem's community park. Just a short walk and there is so much to do! Featuring full workout facility, tennis and pickleball courts, community pool, waterpark plus catch & release fishing, & more!!! 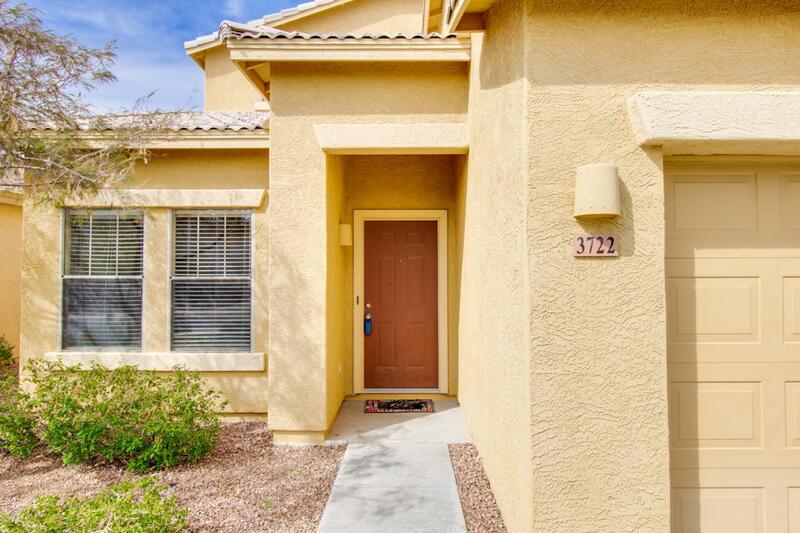 All of this for $100 per square foot?! It's priced to sell! Extreme value!